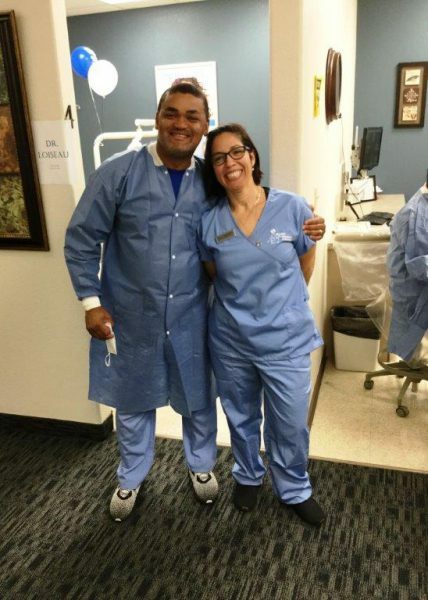 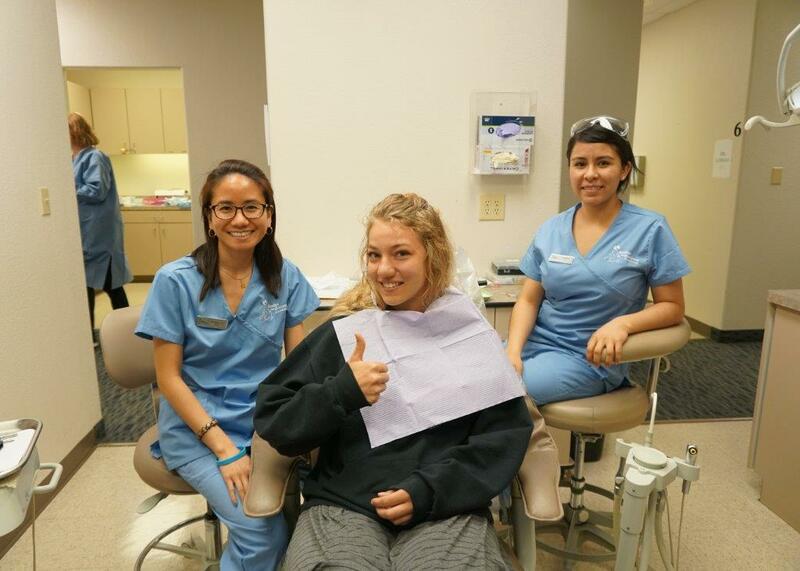 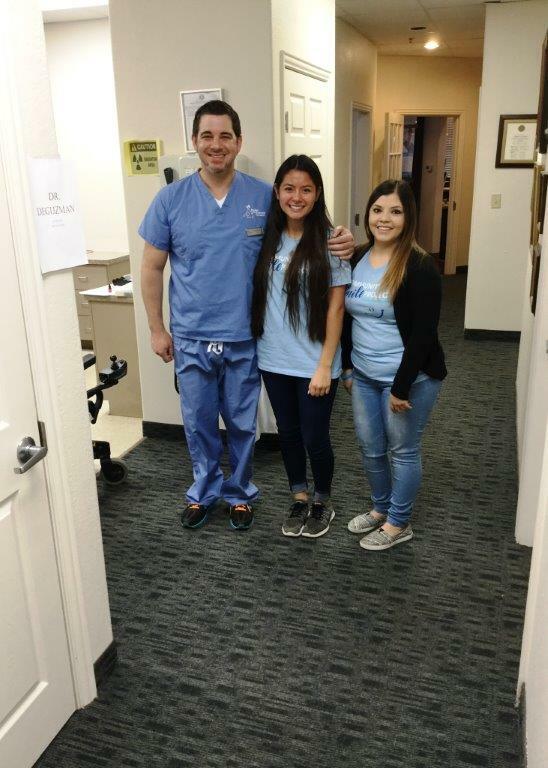 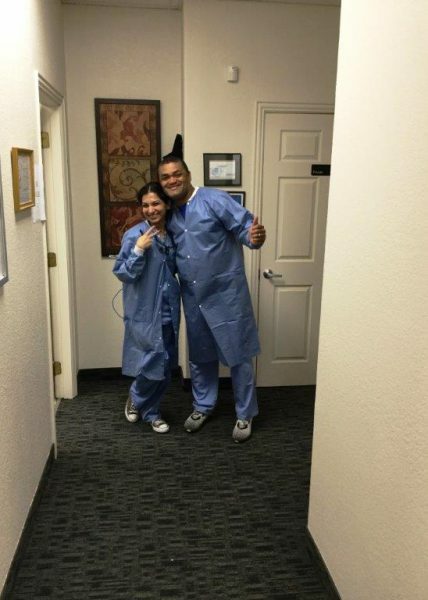 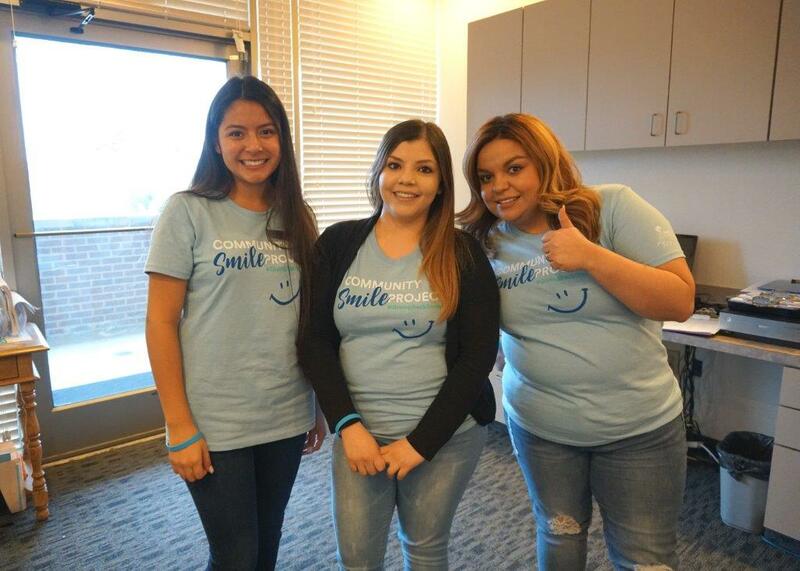 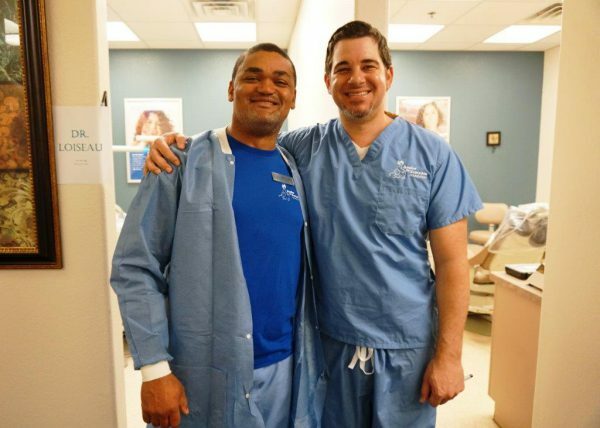 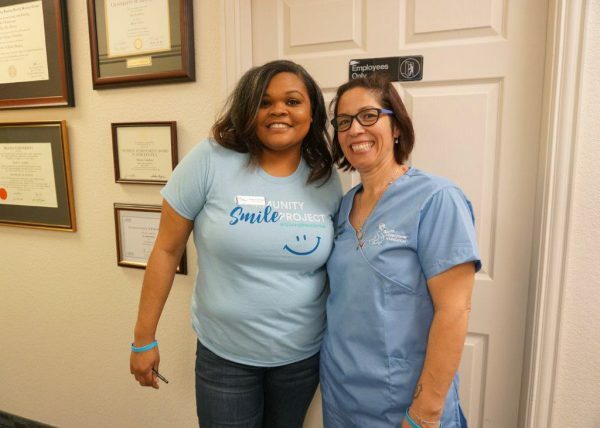 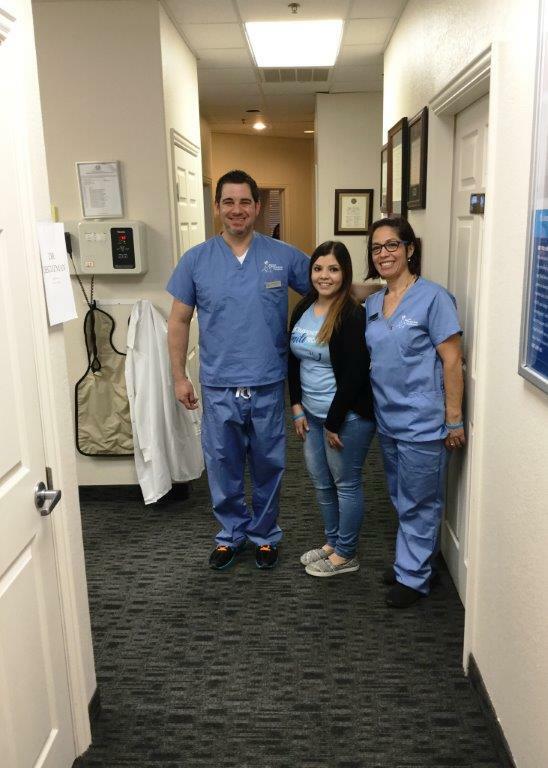 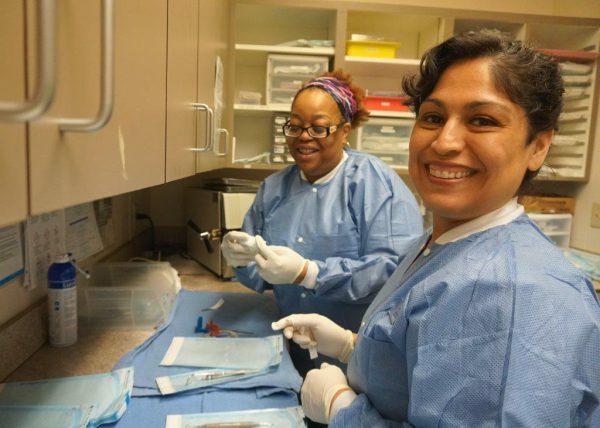 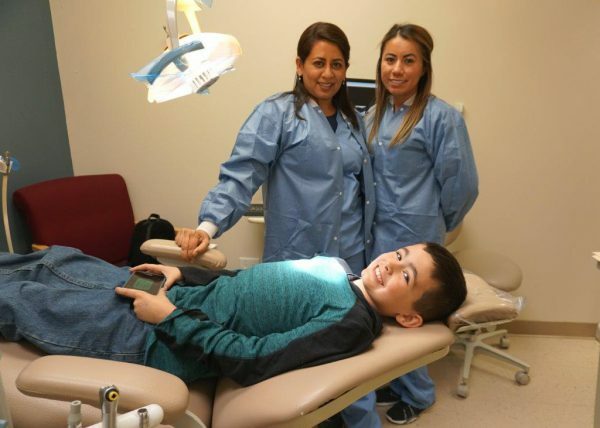 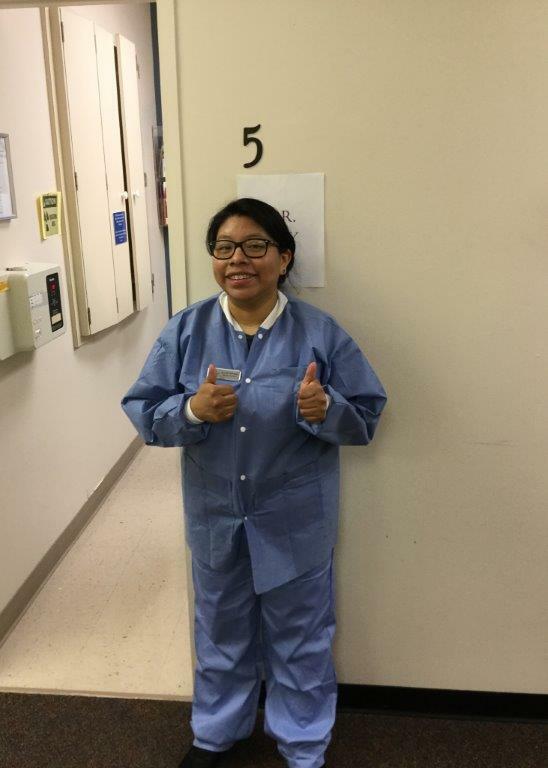 The Smiles for Everyone Foundation would like to thank the entire Team of volunteers, who joined together from across the Monarch Dental office around Dallas, for all of their hard work. 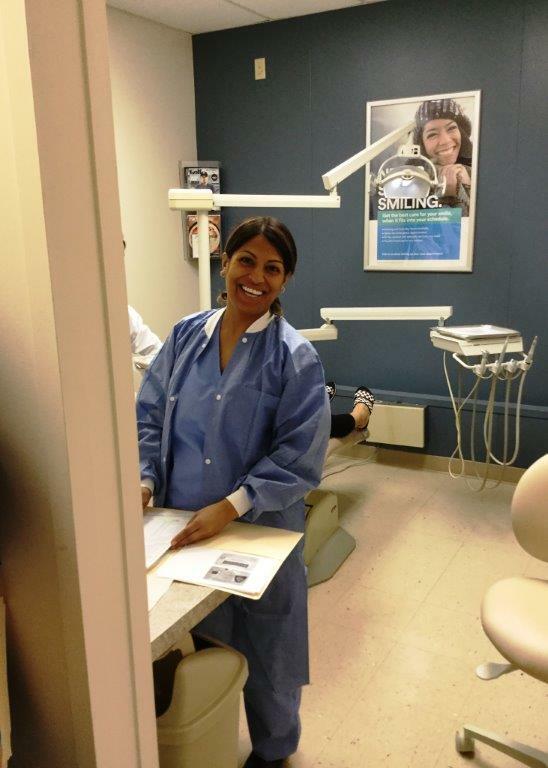 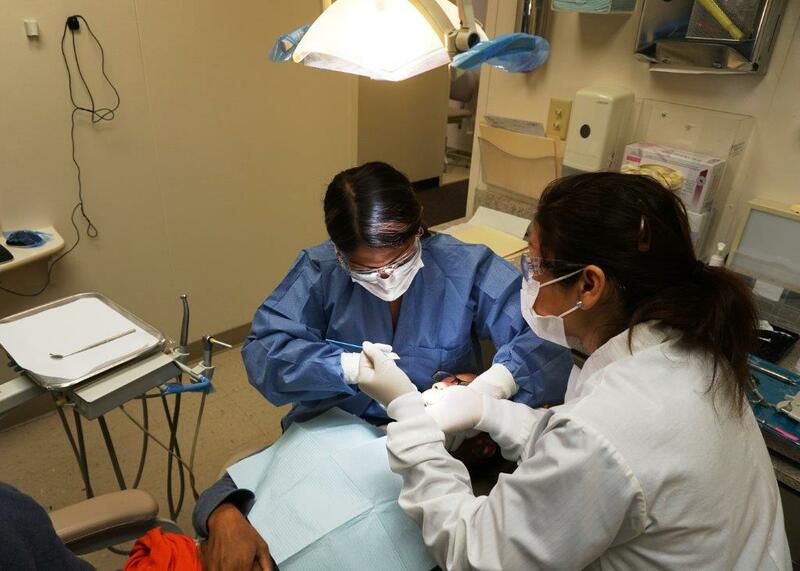 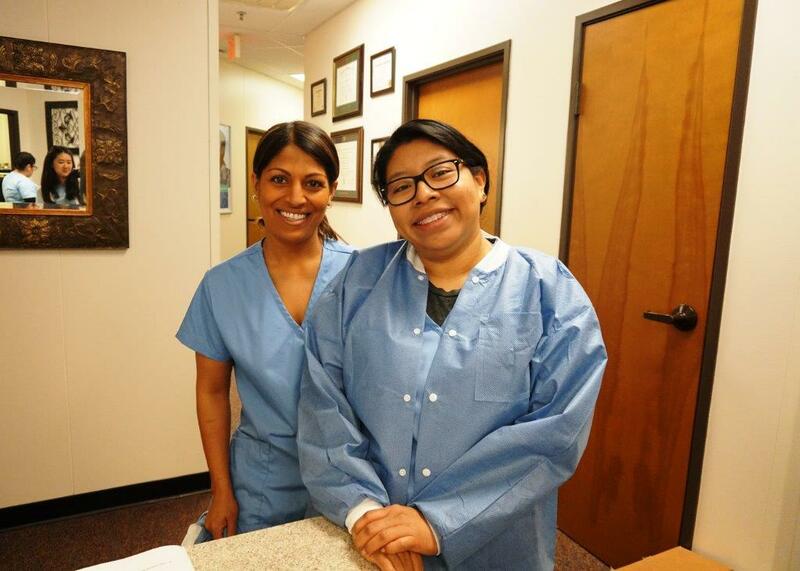 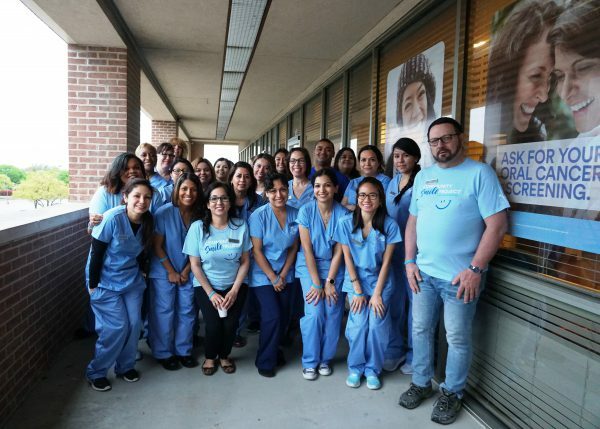 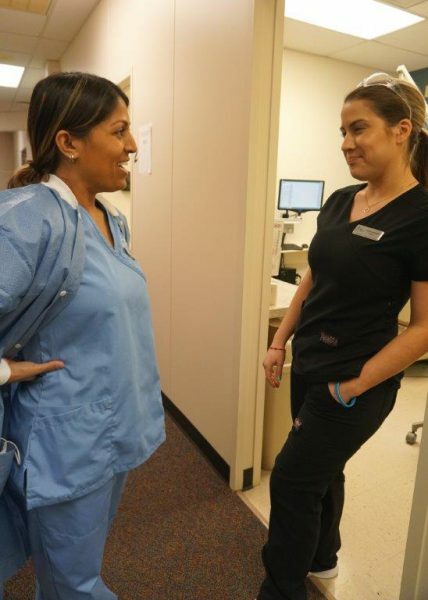 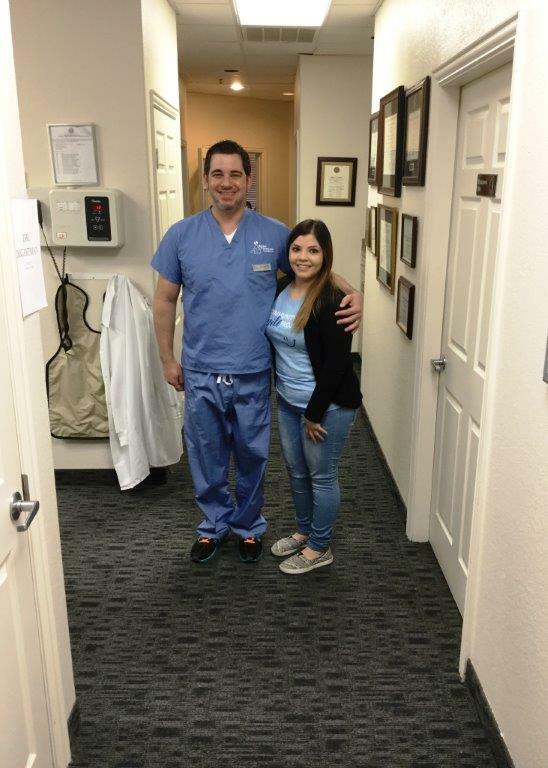 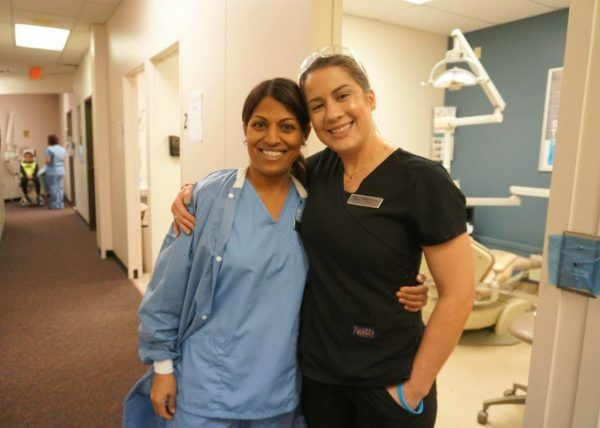 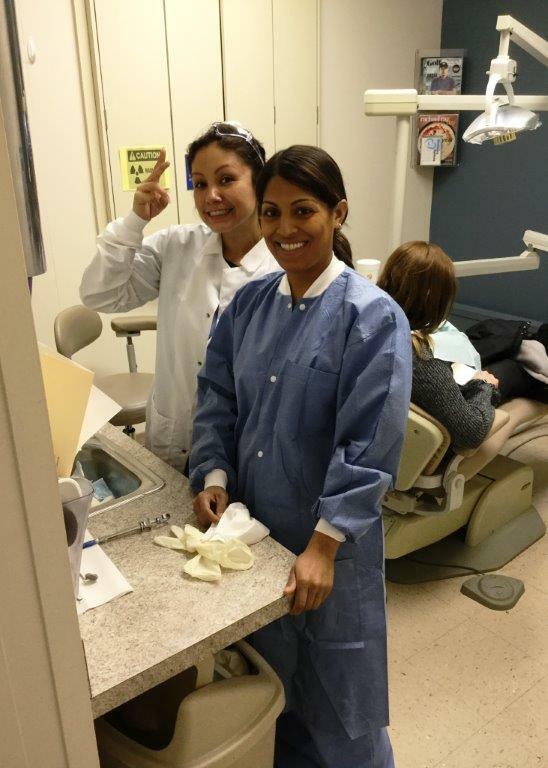 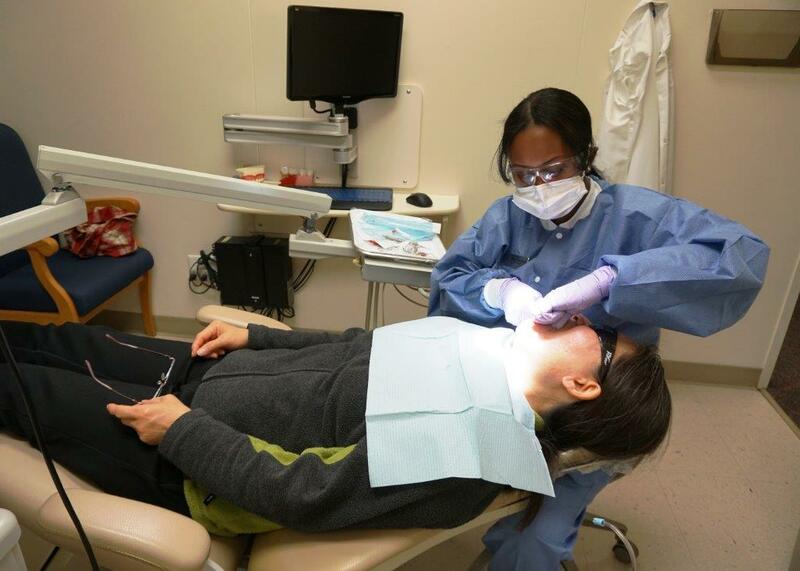 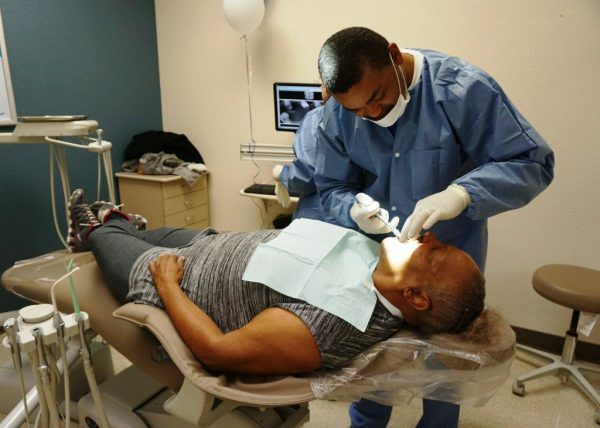 The volunteer dentists included Dr. Gail DeGuzman, Dr. Rosa Joy, Dr. Wilner Loiseau, Dr. Ayesha Malik, and Dr. Brinda Patel. 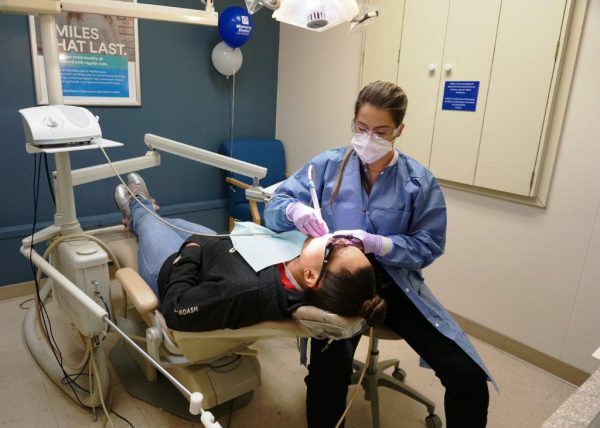 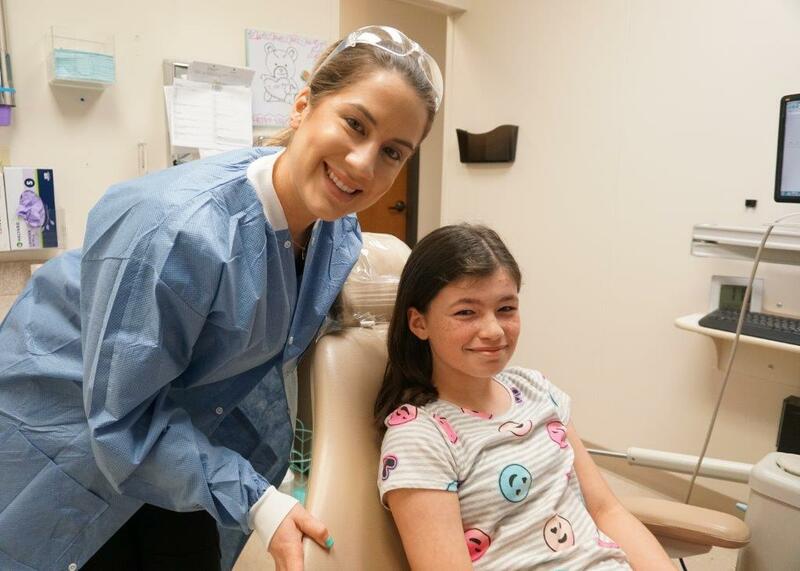 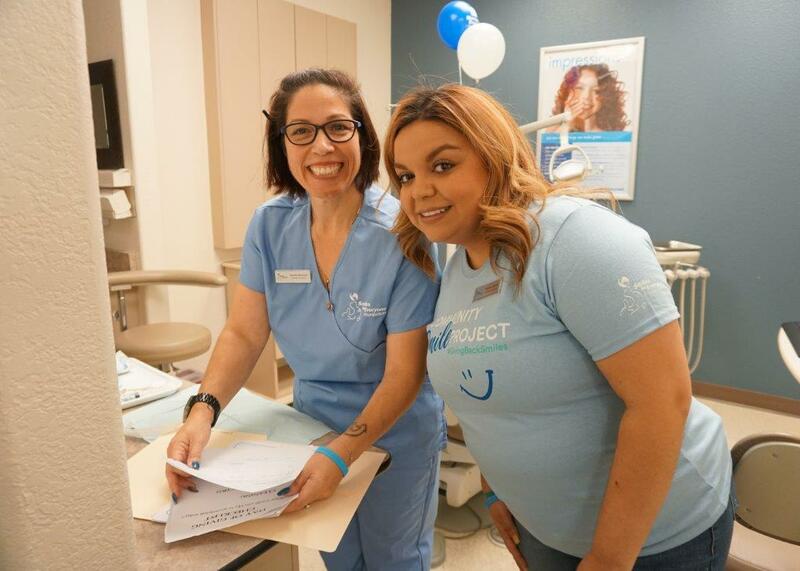 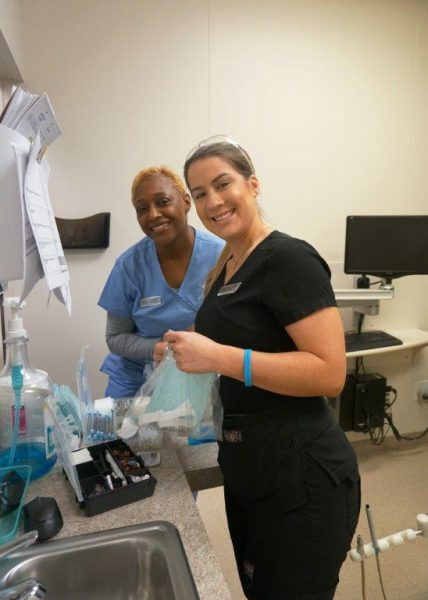 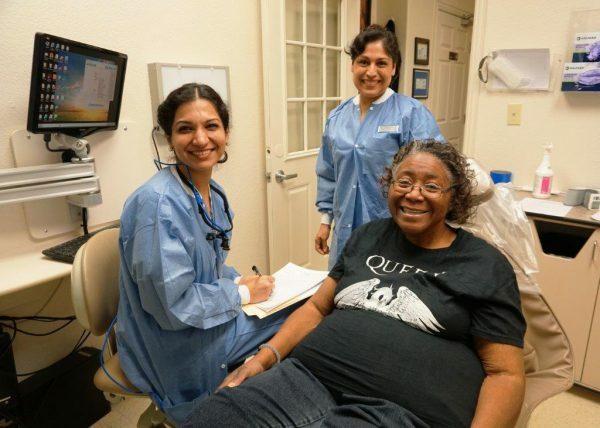 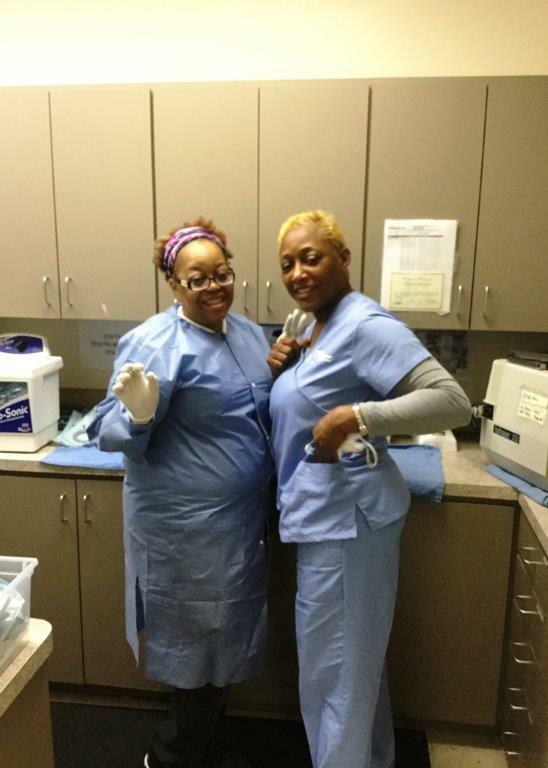 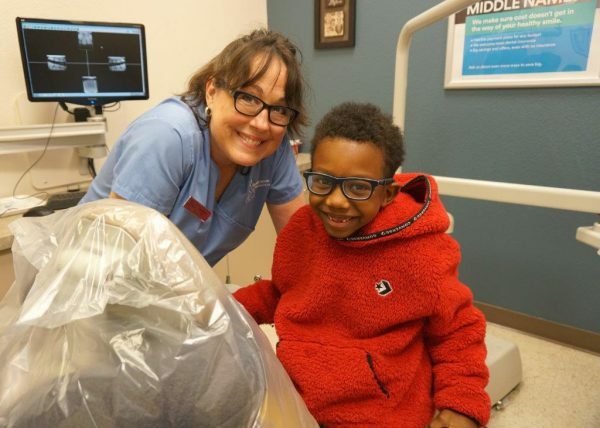 With each of their help, we were able to donate nearly $50,000 of dentistry in the form of checkups, cleanings, x-rays, fluoride treatments, fillings, extractions, and more!